Mobile phones are considered to be one of the significant components for the person. In easy terms, people are said to be incomplete without the cell phones. They are the resource of the connection as well as interactions among the individuals. But however, as we see that every single technological innovation has to go through some of the problems and complications. In the same way, as a the mobile phone gets broken, it has to get fixed by taking the help of the professional. 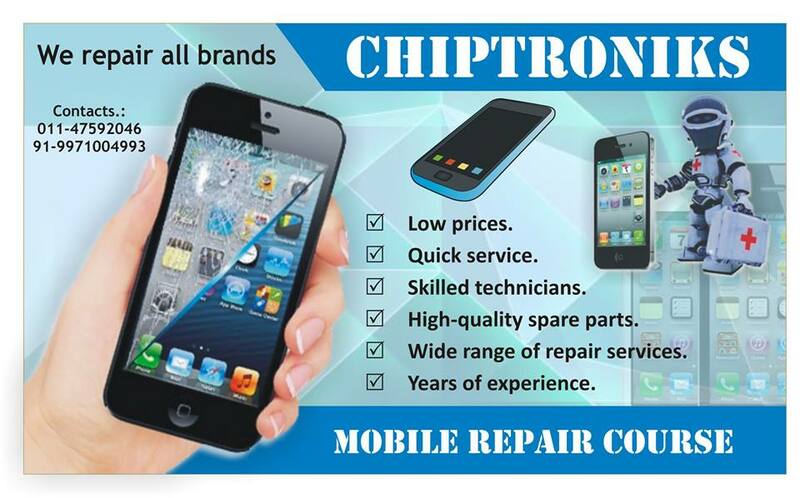 But now the major query is that there are many such individuals who take advantages of mobile repairing. Well, there are many facilities that even support, the technician with the fixing techniques in much easier way. 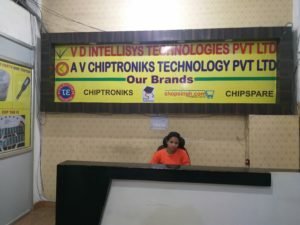 Chiptroniks conduct mobile phone repairing training course for students who are not able to attend our classes and are so far from us. 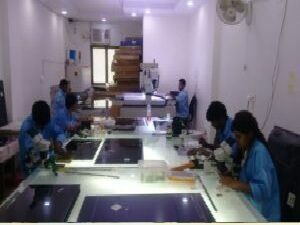 This is a home learning as well as a corresponding type of training to learn mobile phone repairing as well as fixing. 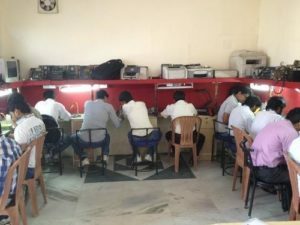 In this course we will guide you to learn mobile phone repairing from the comfort of your home by taking your own time during self-study. 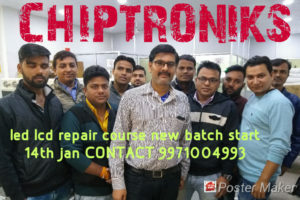 It is not only useful for people from a technical background as well as engineers, but even if you are a total novice or a Do-It-Yourself type you can easily join and learn the skills required to repair mobile phone devices. 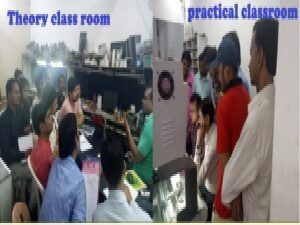 The mobile phone repair training is conducted by a tutorial DVD (containing videos, guides and manuals). 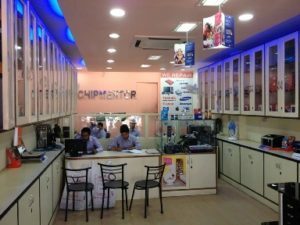 Please suggest me how to Bright Career in Short Term Mobile Repairing Course?